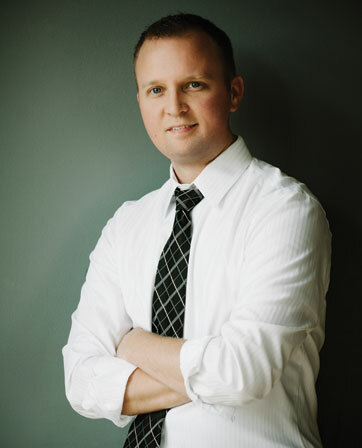 Dr. Zachary Short graduated with honors from the Indiana University School of Optometry in May 2006. He is board certified in the treatment and management of ocular disease and is a co-managing doctor for cataract and LASIK surgeries. Dr. Zachary has volunteered at rural healthcare clinics in central and southern Indiana, as well as performed vision screenings at the Special Olympics and a number of elementary schools. He is a member of the Indiana Optometric Association, the American Optometric Association, and the Chambers of Commerce in French Lick and Mitchell, Indiana.